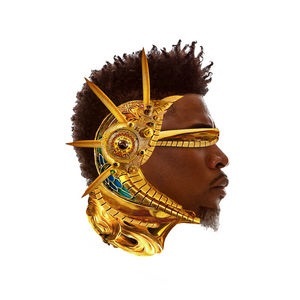 It's been a good while since we gotten some heat from David Banner. Banner has been here for more than a decade now, and he's back to show everyone just why he's so highly regarded in hip-hop! In preparation of the May release of his new album, The God Box, he recently dropped Before the Box online, and as I mentioned, the entire mixtape is fire! Check it out by clicking the link below! Enjoy!